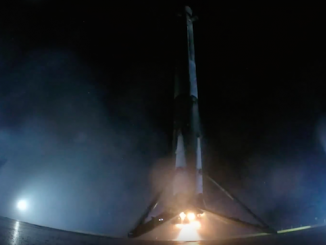 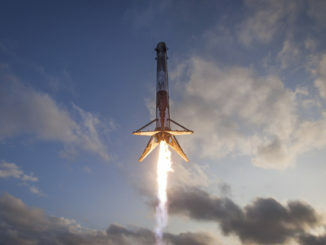 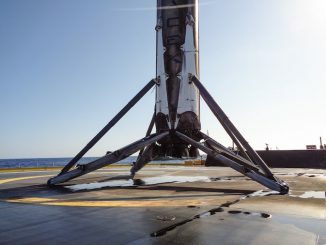 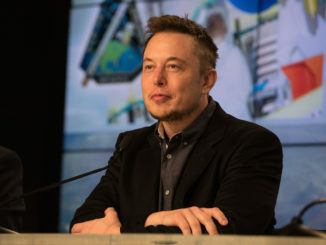 In case the the sight of a large rocket plummeting back to Earth, only to be slowed in the last seconds by a puff of thrust, hasn’t lost its novelty yet, SpaceX and Blue Origin have released dramatic videos showing their recent powered rocket landings from new angles. 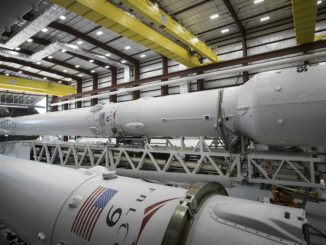 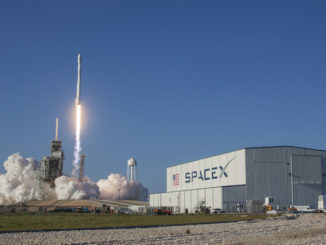 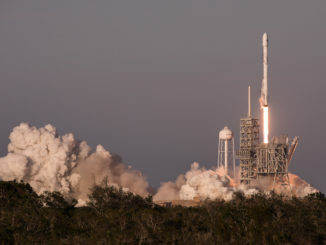 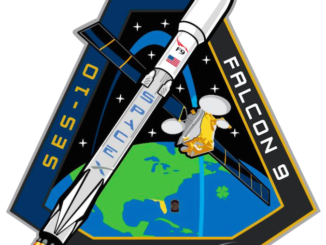 SpaceX achieved a double success Friday with the launch of a Japanese communications satellite from Cape Canaveral, followed minutes later by the touchdown of the Falcon 9 rocket’s 15-story first stage booster on a ship in the Atlantic Ocean. 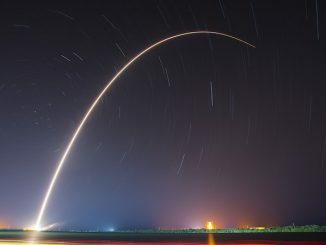 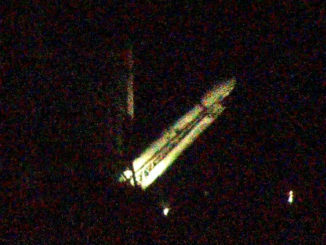 A Japanese communications satellite rode a Falcon 9 rocket into space from Cape Canaveral early Friday, reaching an on-target orbit as the launcher’s first stage booster nailed a high-speed landing on a platform in the Atlantic Ocean, logging another achievement for SpaceX’s cost-cutting reuse initiative.